The ancient Greeks called the lavender herb nardus, after the Syrian city of Naarda. It was also commonly called nard. Lavender was one of the holy herbs used in the biblical Temple to prepare the holy essence, and nard is mentioned in the Song of Solomon. During Roman times, flowers were sold for 100 denarii per pound, which was about the same as a month’s wages for a farm laborer, or fifty haircuts from the local barber. 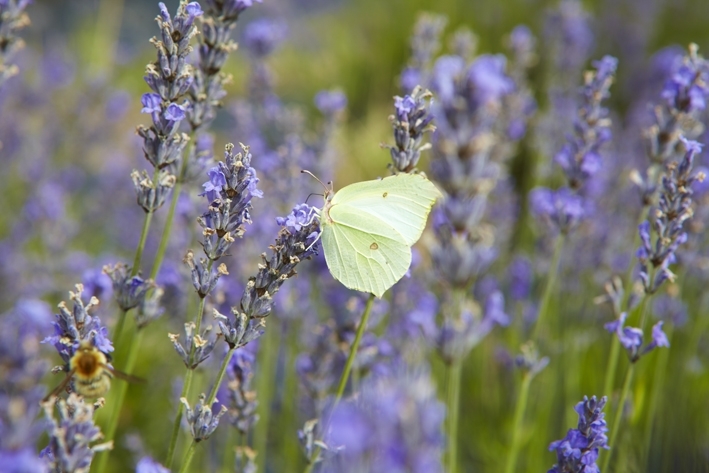 Lavender was commonly used in Roman baths to scent the water, and it was thought to restore the skin. Its late Latin name was lavandarius, from lavanda (things to be washed), from the verb lavare (to wash). 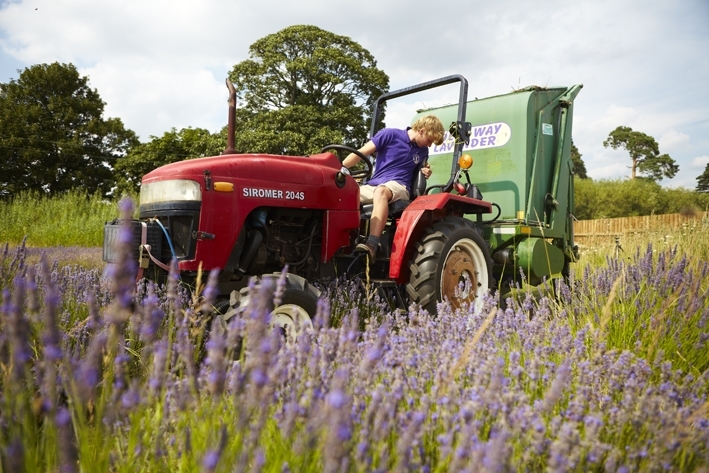 When the Roman Empire conquered southern Britain, the Romans introduced lavender. The Greeks discovered early on that lavender if crushed and treated correctly would release a relaxing fume when burned.